How do you choose the best partner in life? Human life is a cycle of endless battle, dilemma, and survival – a cycle that moves forward to finishing school, landing a job, building a family, and saving for the future. Amidst this cycle, people learn to conquer on their own. But question goes like this, is a person really capable of fighting alone? Yes, he can. But having someone to fight with can be a better idea. What is the most important thing you do before you say Yes to a guy? First things first, the undying ‘getting to know’ stage. The stage comes with knowing his personality, considering a background check, and observing even the little actions he makes to know if he is worthy of your trust. 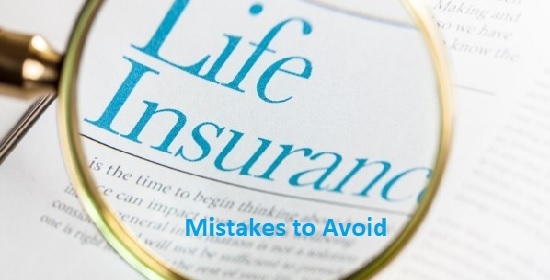 Whereas in choosing the right insurance company, you have to carefully analyze all its sides and corners before you completely dive into signing the agreement. A company’s reputation and legal accreditation are the most important factors to look at in choosing the best partner in life. Therefore, make sure to have yourself a comprehensive research to avoid regrets and inconvenience in the future. Relying to others’ opinions is absolutely tricky. No one can assure you whether reviews from the web are precisely true since they can be fake sometimes. However, learning the bad reviews of certain products can give you a hint in making decisions, whether to push through with it or look for a better one. A lot of people make mistakes in picking the right partner sometimes. Let’s be honest here, not all insurance companies are capable of consistently sustaining their proposed life plans for you. Admit it or not, some may succeed but some may completely fall down. Thus, it is next to most important that you learn about the company’s financial strength and stability. 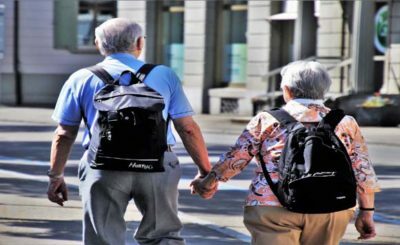 How long can a life partner last? Better choose a partner that offers worldwide cover with 24/7 live customer service to ensure that you are always protected just like at Insure me now, just to give an example. You may also want to deal with agencies that are specialized in assessment of insurance company’s financial strength. You can learn more from insurance information institute. It will be beneficial if you consider whether the price is fair enough for you to go or just not right for you to say no. 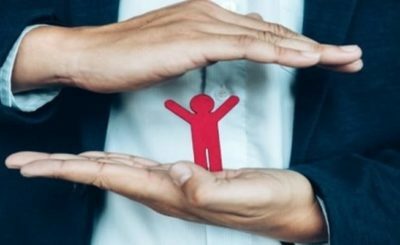 Since companies offer various types of life insurance quote, maybe it won’t cause you a penny if you spend hours scrutinizing each price to carefully analyze which quote is offering a supreme content that equally matches the price – always think about the amount of money that you are capable of investing and the equivalent benefits that you can get from it. Studying the price is accompanied by comparisons of strengths and weaknesses of each cover presented by a life insurance. In comparing covers, factors that are worthy of consideration are benefits, your age and so as your beneficiaries’, and date of receiving claims in terms and conditions. 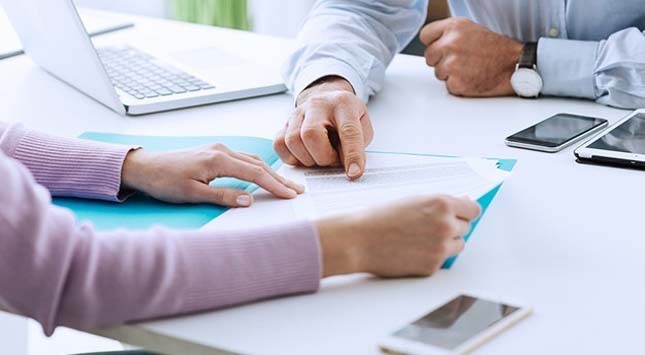 If you are experiencing troubles in settling the best offer, checking out SMSF life insurance (Self Managed Superannuation Fund) cover will be a great example. Find someone who knows how to treat you right. Customer service quality is also one essential factor in pursuing investments. Of course, you are not pulling out a large amount from your pocket just to get a poor service in return. This may sound cliche’, but thinking for about a hundred times or two is a great strategy in making huge decisions. Always keep in mind that accomplished decisions can never be taken back. So, review steps 1-6 and you’re good to go!